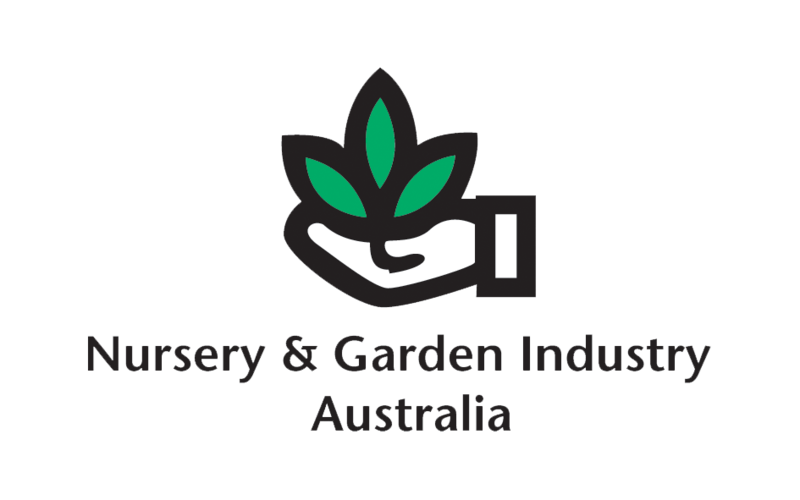 We are a family-owned and operated nursery, nestled in the foothills of the Snowy Mountains, New South Wales, Australia. Our nursery has been established at Bombala since 1991, producing native and exotic seedlings for forestry projects, Landcare and revegetation, wholesaling cold climate plants to nurseries and landscape gardeners, as well as being a specialist grower of alpine plants. In addition to a nursery we are a farming enterprise, so we understand the need for whole farm planning and the importance of incorporating revegetation or forestry into your farm management program. Our technical advice is supported by qualified horticultural and farm forestry training as well as many years of practical tree planting for major forestry companies, Landcare groups and individual farmers. Our trees, native grasses, understorey plants and riparian plants are all propogated from local parent material and selected provenance seed, and are well hardened-off over winter. Discover the benefits of treelines for your farm. How to maintain your plantings. Tips on planting to maximise growth. Techniques on preparing your ground for planting.